The Bear T5D electronic theodolite features a large easy to read LCD screen and a power saving design. With 4 x AA alkaline batteries it can work for up to 80 hours continuously. An absolute encoder in both horizontal and vertical angle measurement mode, it allows to change the angle readings to 5” or 1” . 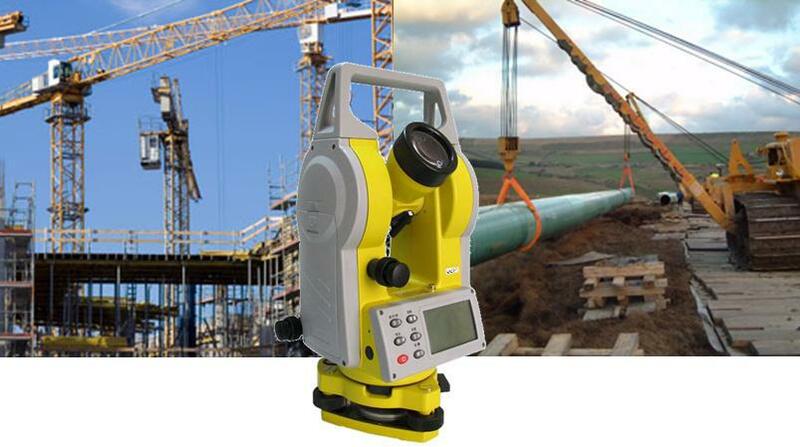 The T5D Electronic Theodolite is a perfect partner for field applications in Construction, Earthmoving, Pipe laying, Building set out and for Fencing Contractors that wish to extend a straight line over undulating ground. In-House Certification available on request.